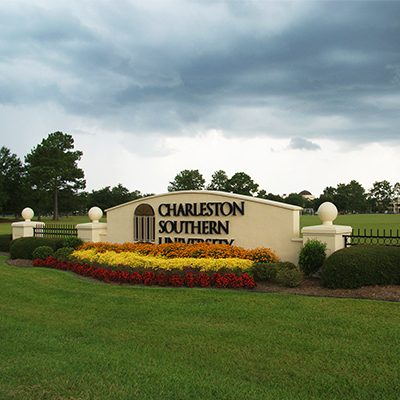 Founded in 1964, CHARLESTON SOUTHERN UNIVERSITY is located near historic Charleston and the beautiful beaches of the South Carolina coastline. Affiliated with the South Carolina Baptist Convention, Charleston Southern is one of South Carolina’s largest accredited, independent universities, enrolling 3,600 students. CSU has been named a College of Distinction, America’s 100 Best College Buys, U.S. News and World Report Best Online Programs, Military Friendly Schools, America’s Best Christian Colleges, VA Yellow Ribbon Program and The President’s Higher Education Community Service Honor Roll. 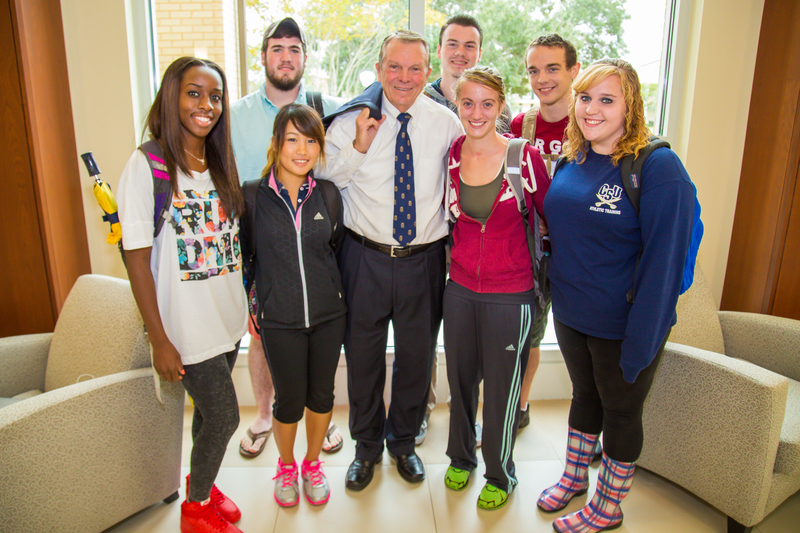 Want to hear more about Charleston Southern University? Fill out our Connect Form and an AmeriStudy representative will contact you soon! Charleston Southern has a student/faculty ratio of 14:1. The University is accredited by the Commission on Colleges of the Southern Association of Colleges and Schools to award bachelor’s degrees in 48 majors and ten master’s degrees in business, criminal justice, education, nursing, athletic training, computer science and organizational management. Each degree program is combined with a comprehensive liberal arts foundation, which is designed to develop problem-solving and communication skills. 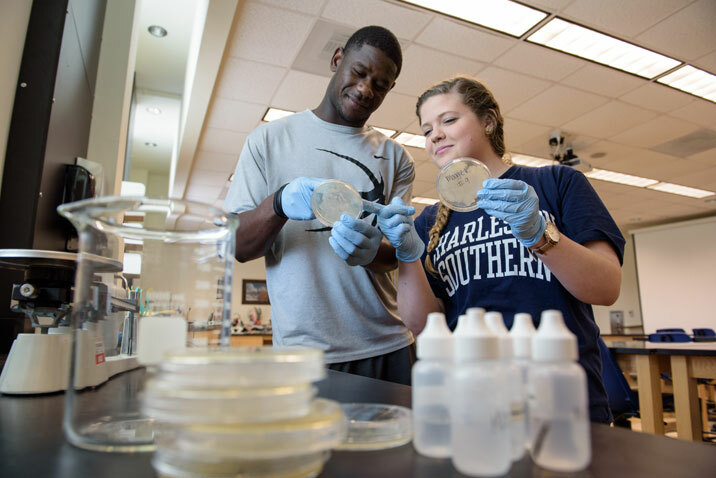 Click here to browse academic programs at Charleston Southern University. OR iTEP, AP Exam English Language and Comp, Pearson Test of English or two years at a US college or university (C or better in core subjects). *Freshmen students applying to Charleston Southern University are encouraged to submit SAT and ACT scores but the exams are optional for students who prove English proficiency.